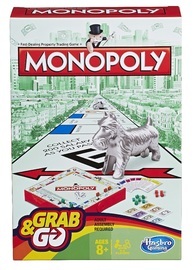 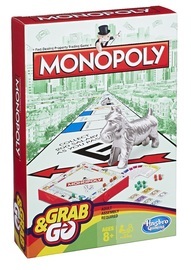 Get ready for classic Monopoly play in a portable way! 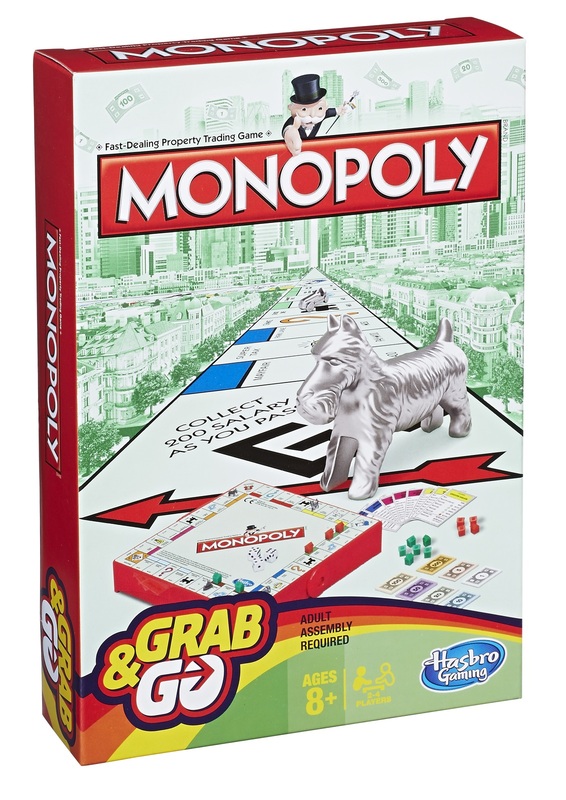 This mobile Grab & Go version of the classic Monopoly game lets you trade your way to success while you roll with whatever comes your way from the Chance and Community Chest cards. 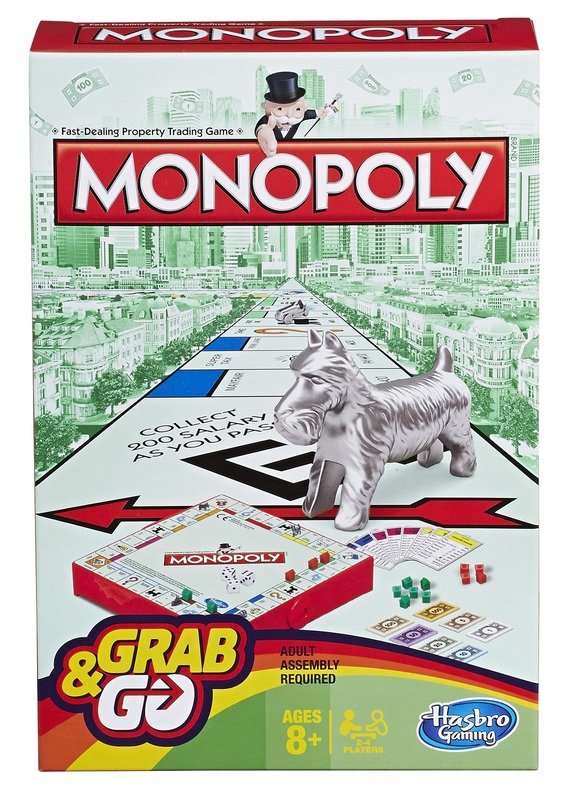 It’s the perfect, compact way to have Monopoly fun anytime, anywhere!